We are going to take a look at all the logos from the 2020 Presidential campaigns just to see the trends of where campaign yard sign logos are headed. We will start with Senator Cory Booker. 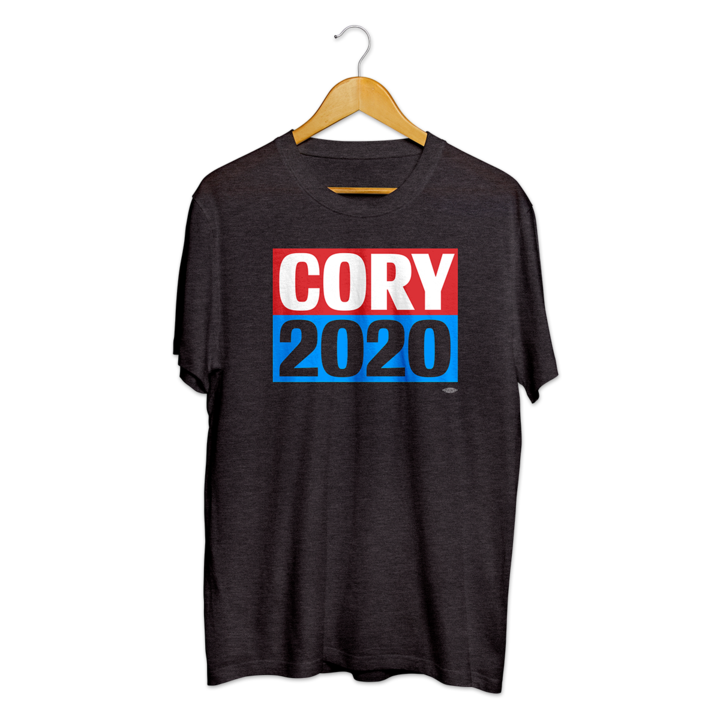 His logo is shown here on t-shirts his campaign is selling.